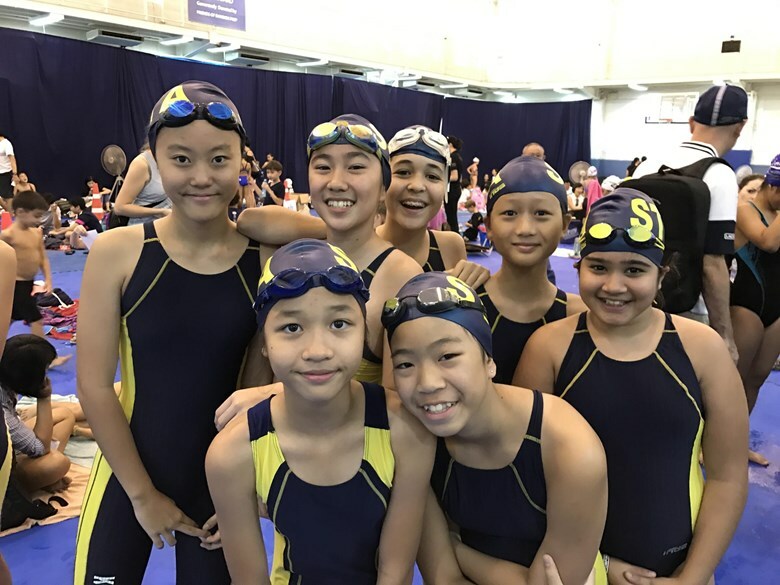 Our Marlins team departs on Wednesday evening for an exciting trip to Brunei for the annual FOBISIA Swim Meet. 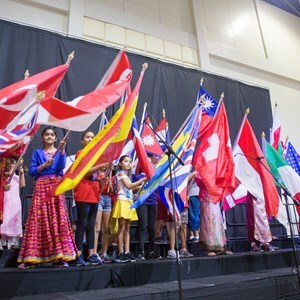 They will have time to experience the unique culture of Brunei before competing against the top International School competition across Asia. The Football Leagues start this week with the U13s. This year, the leagues will involve 3-game events, where all four schools in a group meet together at one venue and play each other. They will repeat this once later in the term and all results will calculated to find the League Champions. This is to ensure longer playing time in relation to travel time, and we look forward to seeing how the experiment works out. We will arrange some friendlies in between against other opposition to ensure that our footballers get a range of competitive experience. 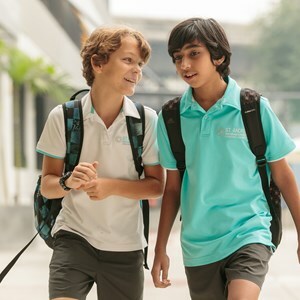 Tomorrow, our U9 and U11 team will attend the Primary Athletics Meet at St. John’s. We have decided not to enter our U13s and U15s, as they will soon have their House Athletics Meet. This year, the HAM will take place at Ramkhamhaeng University Stadium and we will have a sign-up on Friday this week (8.00am). 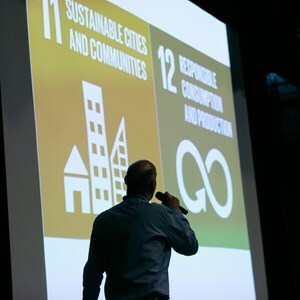 The students will be able to choose their own events in discussion with their House peers. There will be a small number of opportunities for students to attend the Meet as marshalls, rather than competitors. This is an important leadership role and they will assist staff in running events. In this way, we hope that all of our students will be happy to participate, whether as competitors or as officials. Just a reminder that our Saturday sessions have re-started. There is a limited number of places still available. Sign-up is on Moodle. 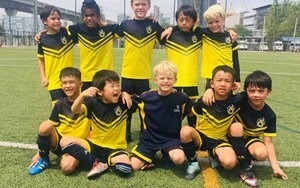 The additional training has had a huge impact on the performance of our teams, with U11, U13 and U15 teams all going unbeaten last season across TISAC, FOBISIA and NAE. 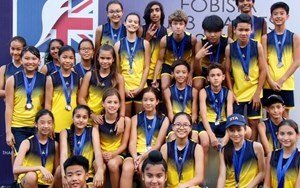 We hope that the U13s can add to that this term in their FOBISIA Games. In addition, we have started to provide opportunities for KS1 to begin the game (Wednesdays) and for Y4s (Fridays). There seems to be huge demand, with nearly all clubs having waiting lists. We’ll do our best to continue to expand the places available. 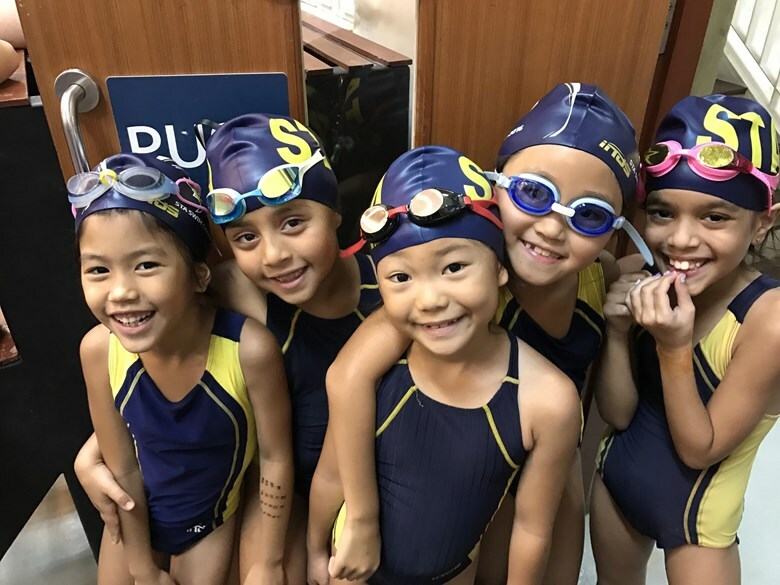 On Saturday 14th January 2017, our marlins joined the Puppy Cup Swim Meet 2017 at Bangkok Prep. 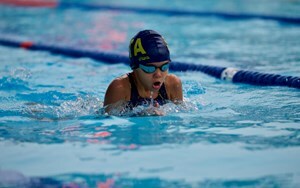 This event is for developmental swimmers so it is the first swim competition for many swimmers. 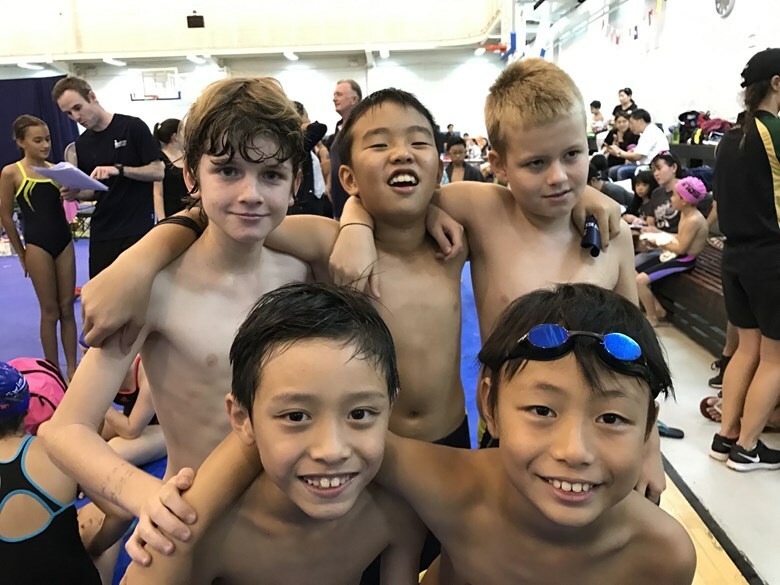 Amazingly, all swimmers did a great job, got many ribbons and learned many valuable lessons.The result was fantastic, STA got an overall 2nd place! 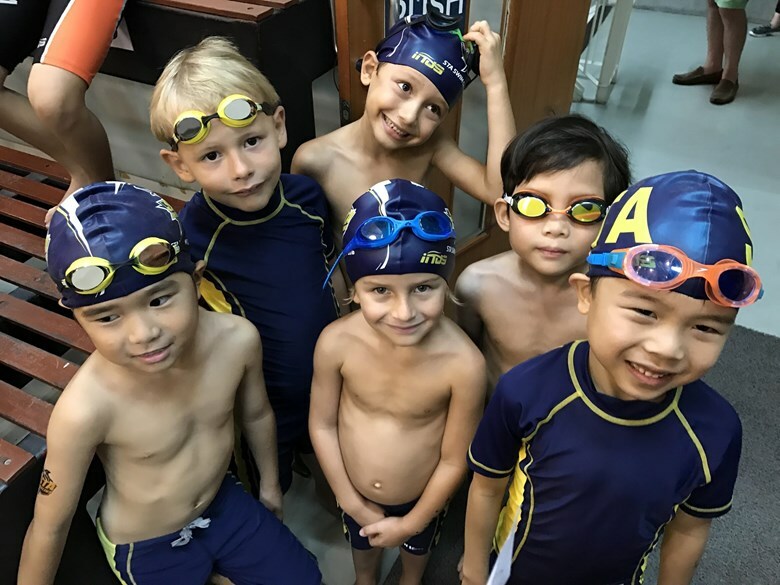 We do believe that this event will motivate them to enjoy swimming even more.